Logan Hawkins is an agent with The Wanda Charles Group. A Texas native, Logan was born and raised in the North Dallas area. 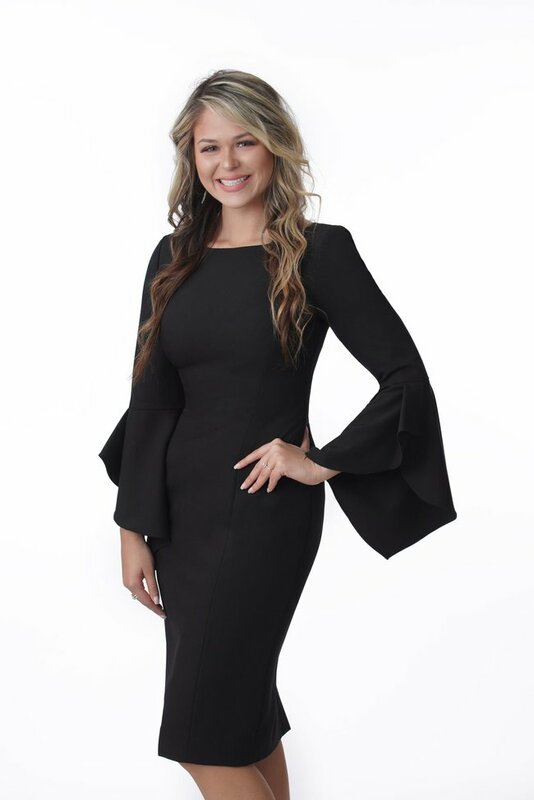 Through her extensive knowledge of the community, she can show you everything that these rapidly growing cities have to offer. Her expertise ranges from neighborhoods and restaurants to shops, outdoor trails, lakes and more. As an entrepreneur whose goal is to help people, Logan understands that real estate is more than just a purchase, it’s a lifetime investment and should be treated as such. She prides herself on her diligent and professional work ethic. 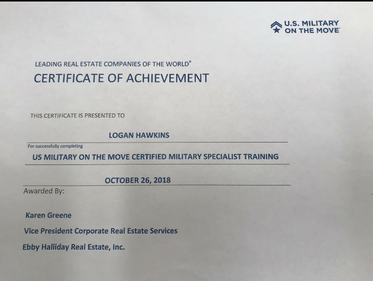 Logan is a U.S. Military on the Move Specialist, and loves to help our military personnel find their homes!